Disclaimer: This post has not been written or reviewed by a medical professional. Under no circumstances should it be used as medical advice to diagnose, prevent or treat any illness, disease or medical condition. You use the information at your own risk. With pre-workout brand’s flashy marketing and overblown claims, it can sometimes be hard to distinguish the real benefits of pre-workout supplements from the hype. Of course, pre-workouts won’t double your 1RM in four weeks. They also won’t “melt” fat from your body while building huge amounts of muscle. Not unless you’re willing to take dangerous and potentially illegal substances (which we NEVER recommend – no matter what your goals). That doesn’t mean the best pre-workout supplements don’t have genuine benefits though. Here are five advantages to taking them before your gym sessions. Most pre-workout supplements contain caffeine. As you know, this is a potent stimulant – which is why much of the western world relies on it to wake up! Caffeine is much more than just a cure for morning blues though. It can also boost your metabolism – so you burn more fat – and may even increase strength. But the main benefit of caffeine is that you’ll feel more energetic if you take the right dose 30-minutes before your workout. This can help you to workout longer and hence speed up your results. So, whether you’re waking up at 5:30am to get in an early gym session, or need a boost after work to put in maximum performance, a pre-workout can make a big difference. It’s not just caffeine that can boost energy either. There’s also some evidence that ingredients such as beta-alanine may boost energy. The downside is that some people get jittery or feel unwell if they take too much caffeine. The amount you need for a boost in energy without the jitters varies, so you’ll need to use trial and error. Remember to consider all the coffee and tea you’ve had too! If a pre-workout supplement has an ingredient that stimulates nitric oxide production, such as L-Citrulline, you’ll probably experience a great muscle pump after your workout session. There’s nothing better than the feeling of a full and pumped muscle after a tough workout, so it’s a bonus to get bit extra from your pre workout! A muscle pump is caused by blood flow through the muscles. This happens naturally, which is why you get a pump without a pre-workout, but extra nitric oxide can make it more noticeable. Fortunately, pre-workouts can also help boost focus, which is vital if you want to make the most out of your workout. A good example of an ingredient that may boost focus and mood is L-Theanine. This is an amino acid that’s found naturally in tea, but when taken at clinically effective doses can provide a host of benefits – especially when combined with a 1:1 ratio of caffeine. L-theanine can also improve your alertness, memory and even reduce stress – so it’s an ingredient to look for in a pre-workout. The longer and harder you can train, the faster you’ll get results. This is why improved muscle endurance is one of the key benefits of a pre-workout supplement. There are a number of pre-workout ingredients that can boost endurance. L-Citrulline is one of them, which is why I think it’s an essential ingredient in a pre-workout supplement. Others include beta-alanine, caffeine and betaine. The difference in muscle endurance isn’t huge. But even if taking a pre-workout lets you add one or two extra reps per session, you’ll notice faster results in the long run. A pre-workout supplement can also enhance athletic performance – they aren’t just for weight lifting in the gym. Some pre-workouts supplements contain ingredients that may help accelerate muscle growth. If you want to get bigger in less time, a high-quality pre-workout supplement (combined with a proper diet and effective routine) is something you should consider. The effectiveness of a pre-workout supplement for muscle growth varies depending on the ingredients included though. And many of the claims made by supplement manufacturers are often over-hyped or just plain wrong. One of the best ingredients for enhancing muscle growth is creatine, as it’s been proven to directly affect the speed of muscle growth. It’s a common ingredient in many pre-workouts, although some people prefer to take it separately. 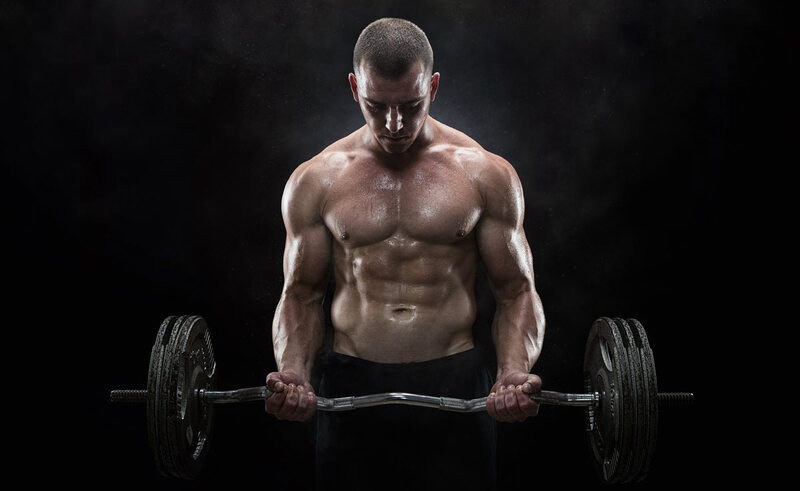 Branched chain amino acids may also influence post-workout muscle growth. Are There Any Downsides or Side Effects? Any supplement can potentially cause side effects, although these vary depending on the individual and the ingredients of a pre workout. One of the most common is difficulty sleeping. Stimulatory pre-workouts contain a large dose of caffeine, so if taken in the evening this can make it difficult to get to sleep. Caffeine can stick around for a long time in the body, so be wary of interrupting your sleeping routine. Other side effects can include nausea, itching and headaches. In rare cases, pre-workout supplements may cause cardiac issues. If you have existing cardiac conditions, have taken more than the recommended dosage, or if you feel strange when taking pre-workouts, you should stop taking it immediately and visit a doctor. On a side note, make sure you’re not allergic to any of the ingredients in a pre-workout before you start taking it. I also avoid supplements with proprietary blends, as it’s important to know whether each ingredient is included in clinically proven doses. 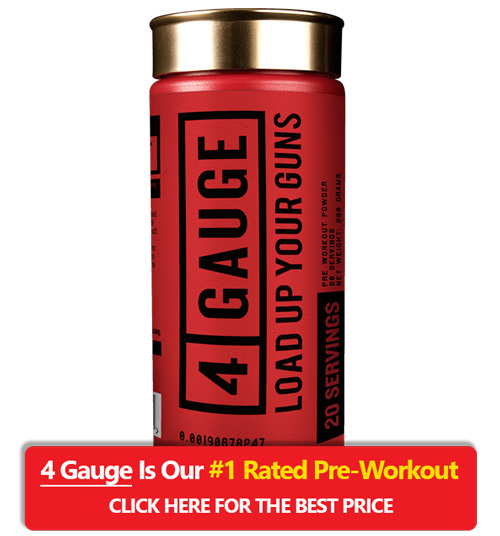 Which is the Best Pre-Workout? There are a huge range of pre-workout supplements on the market, so it can be hard to choose a single “best” option. We’ve compiled a list of the best pre-workouts here to help you make a more informed decision though. We also have lists of the best pre-workouts for women and people who want a creatine-free supplement. Previous articleIs Creatine a Pre or Post Workout Supplement?